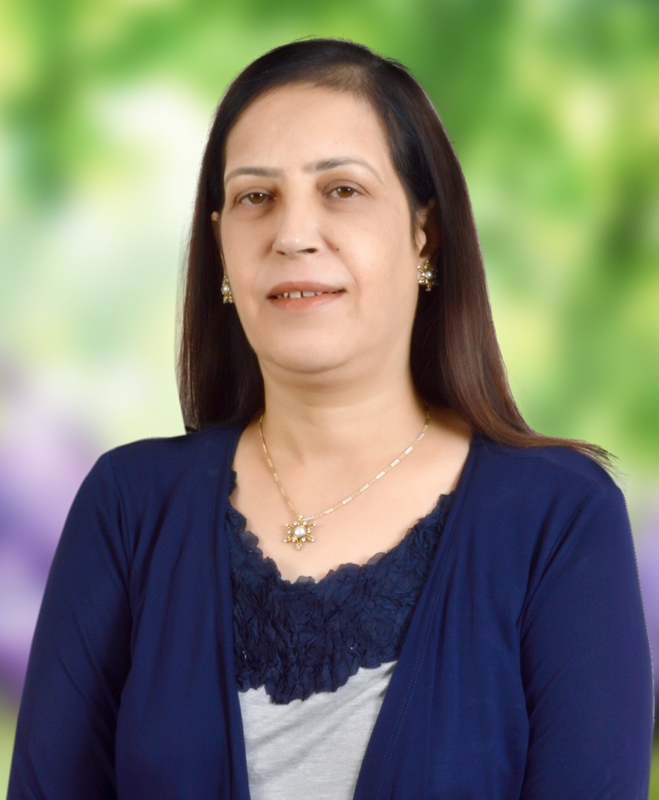 Raminder Mac has been working in Choithram School, Indore (India) for 19 years. She teaches English to grade 11 and 12 students and looks after the global citizenship programme of the school. She received the Inspirational Teacher Award of School Enterprise Challenge from UK based charity Teach a Man to Fish in 2017, the British Council Global Teacher Accreditation Award with commendation and the British Council Aptis Action Research Mentoring Scheme Award. She is also an independent consultant with the British Council.